The Mazda Cosmo is a grand touring coupé that was produced by Mazda from 1967 to 1995. 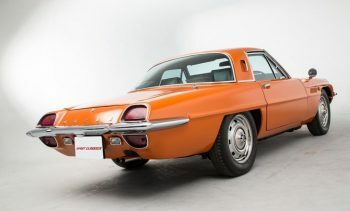 Throughout its history, the Cosmo served as a “halo” vehicle for Mazda, with the first Cosmo successfully launching the Mazda Wankel engine. 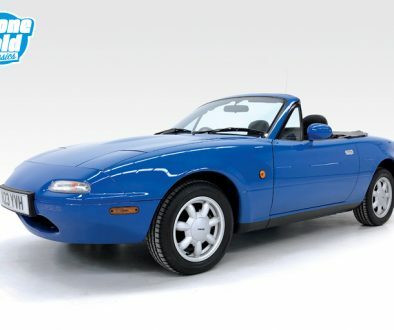 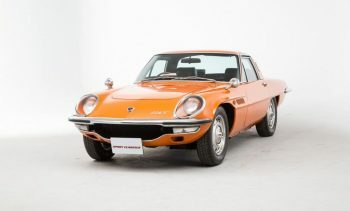 The final generation of Cosmo served as Mazda’s flagship vehicle in Japan, being sold as the Eunos Cosmo through its luxury Eunos division in Japan. 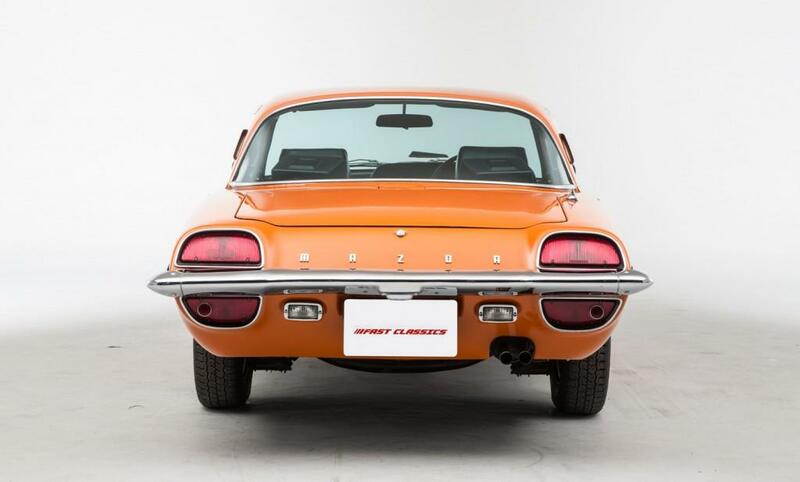 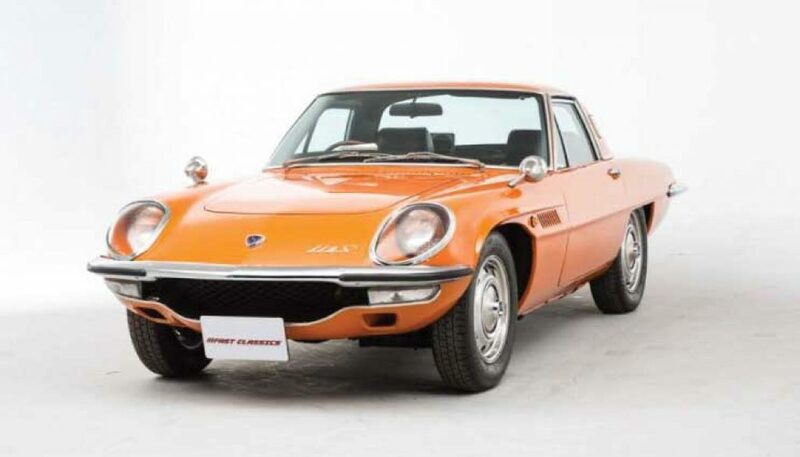 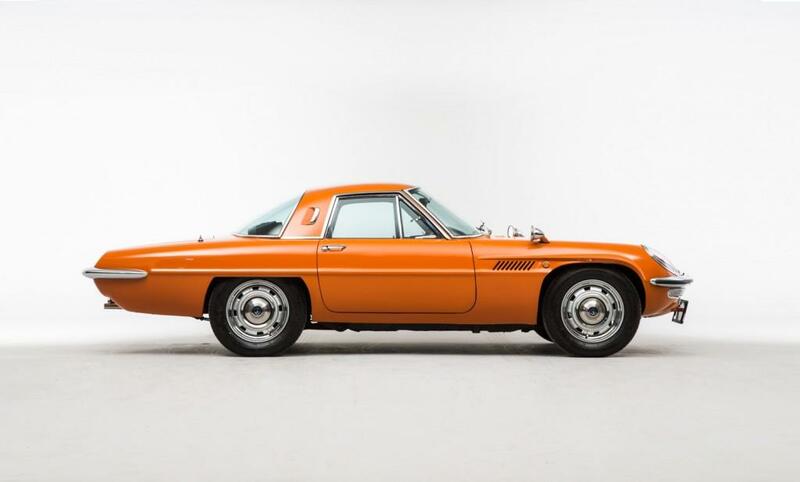 Mazda chose to use the name “cosmo“, reflecting international cultural fascination with the Space Race, as Mazda wanted to showcase the rotary engine as forward-thinking, with a focus on future developments and technology. 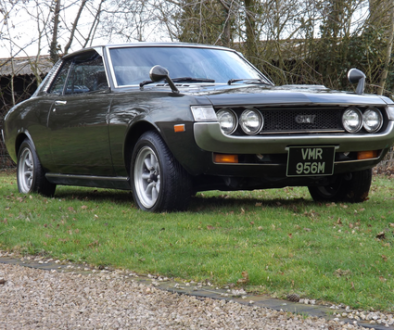 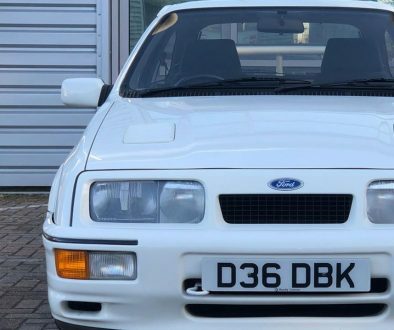 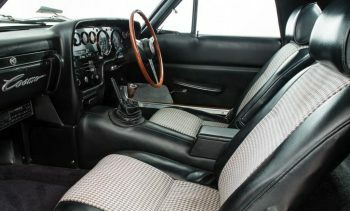 More information on this actual vehicle is available on the Auto Classics website using the link at the top of the page.